Another week in the books, and boy was it a busy one! but I did get a few books read, so that's something! 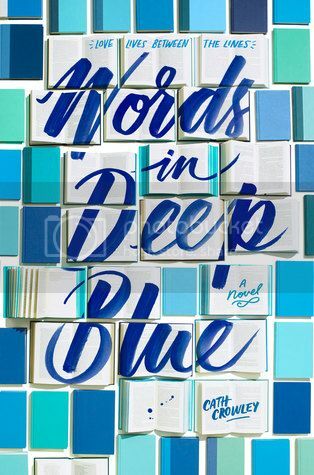 This week I read two review books, the first being Words in Deep Blue by Cath Crowley which was really good, AND set in a book store! 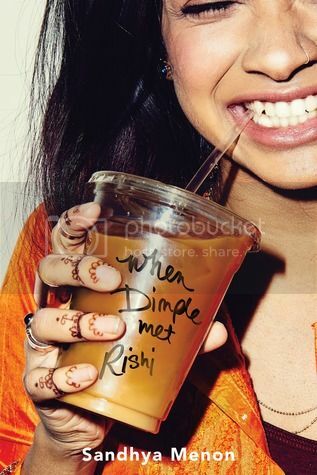 I also finished When Dimple Met Rishi by Sandhya Menon, which was SO cute, and I'm hoping to have my thoughts up for it next week. 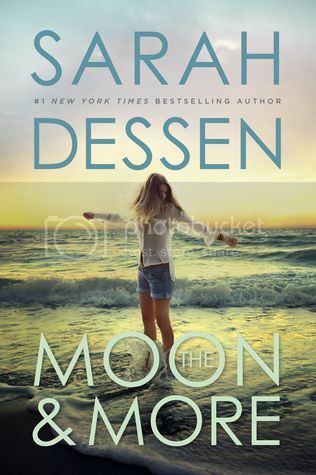 I also finished The Moon and More for my Sarah Dessen Readathon, and I'm hoping to have my thoughts for it up next week as well. 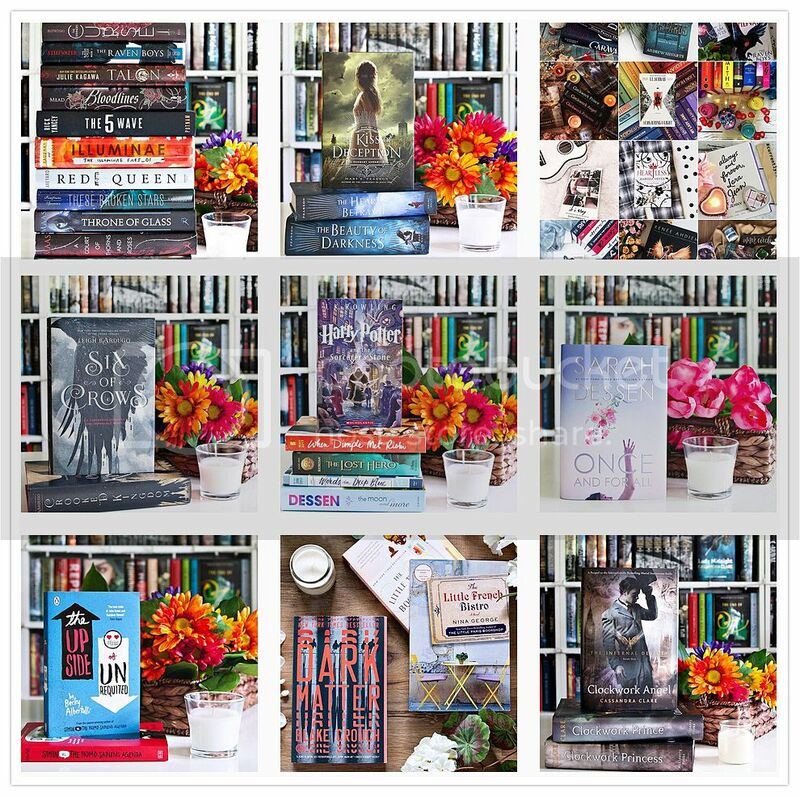 I only have ONE more book to read for my readathon, then I'll be completely caught up. Then I'll just have to figure out when I'm going to start her newest book! I seem to be obsessed with Summer themed books at the moment, and I'm actually having a lot of fun scouring the library for summer reads. I have a huge stack waiting for me to start them! This is totally weird, because I'm not really a fan of summer. Really it's just the heat that I hate, but anyways... I'm looking forward to read all the books I've found so far! Seems like you had a wonderful week of reading. I look forward to seeing your thoughts on Dimple & Rishi and The Moon and More. I've been obsessed with summer books lately as well. Like, all the books I have lined up to read in the near future are contemporary books lol but whatever. Have a great week!